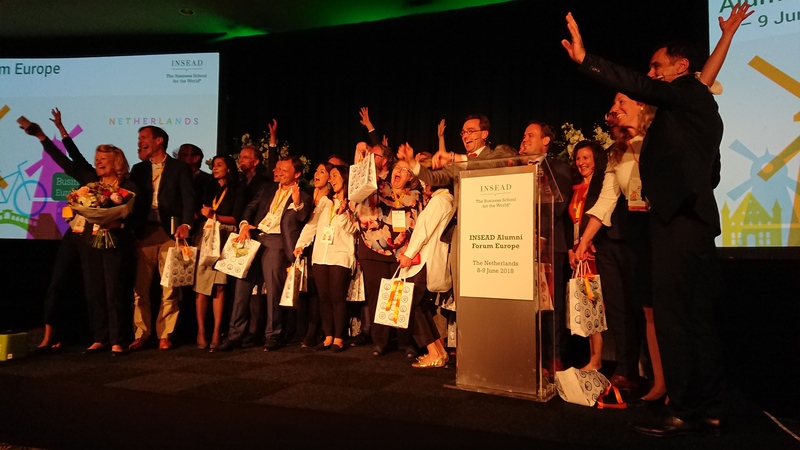 This past week I attended as INSEAD Alumna the INSEAD Alumni Forum Europe 2018 which was held on 8-9 June 2018 at the Grand Hotel Huis ter Duin in Noordwijk (The Netherlands). 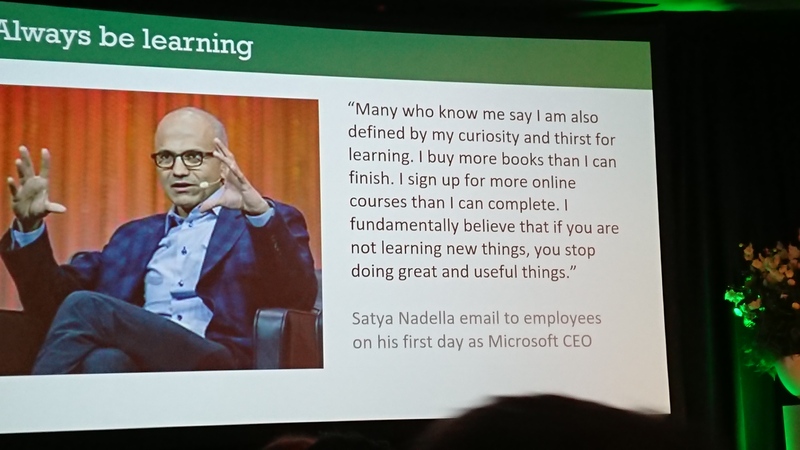 It was very inspiring, as always for INSEAD conferences as they bring together a collection of challenging minds and different points of views. This time however, it brought a somewhat fresh perspective from industry leaders and decision makers on the issue of sustainability. The key message was that if all of us from INSEAD truly take a stand and a step forward towards sustainability, we can actually make a difference. The pool of alumni is large, global and holding key positions in the industry, it has therefore the power, but also the responsibility to act towards solutions of the issues that our society is facing now. Using business as a force for good. We talked about the SDG goals, the 17 Sustainable Development Goals that were set by United Nations in 2015. With topics as the issues of climate change, the need for new energy sources, limited material resources, the problem of the current economic model and need to rebalance it, the disruptive technologies changing the way we work. A world full of challenges and opportunities for businesses to contribute to a better world. In a very inspiring talk, Marga Hoek– author of the book The Trillion Dollar Shift – mentioned that “Leadership is a privilege, and with this privilege comes responsibility”. Almost 40% of food is wasted, while 13% of the world population go to be hungry every night. 6.000 people die of lack of clean water every day, while we use 2.700 liters of water to produce just one T-shirt. Of the 100 largest economies, 69 are corporations, which means that companies nowadays have a huge impact on the global economic scene, often more than governments. And a personal preferred topic was the one of Philip Evans– Senior Advisor at The Boston Consulting Group- about AI (Artificial Intelligence) and the impact on society. As tech entrepreneur, I am fascinated by AI and the question on whether it has to be seen as an imminent threat, as Elon Musk claims, or we are still too far away in terms of development to be really concerned about it. The main conclusions here were that, despite the enormous progresses that have been made, AI is not yet in a trajectory to ‘’general intelligence’’. The way it functions today is a sum of algorithms but the challenge is in emulating human semantic, hierarchical thinking. AI methods are statistical, not cognitive, based on large data sets and not on ‘’reasoning’’. Amongst the other speakers that shared their perspectives were the CEO of Rabobank, the CFO of Shell, the CEO of ING France, and many successful entrepreneurs who have been developing solutions for the 3rd world. All in all, two days of inspiring talks, both on stage and with the other participants, having the time to step away from the daily business to think about the broader picture. We at mYngle are already socially conscious as individuals and the product is positive, as it is about education. Learning languages moreover helps to bridge not only the language barriers but also understanding between people of different cultures. 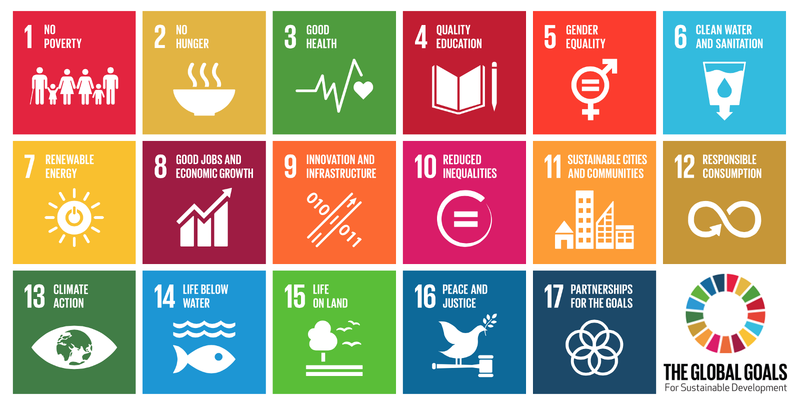 A new question I’d like to explore with my team in the near future is: how can mYngle as a company and each of us mYnglers give our small contribution to the Sustainable Development Goals? This entry was posted on Tuesday, June 12th, 2018 at 3:56 pm	and is filed under Uncategorized. You can subscribe via RSS 2.0 feed to this post's comments. You can comment below, or link to this permanent URL from your own site. Your comments will appear immediately, but I reserve the right to delete innapropriate comments.